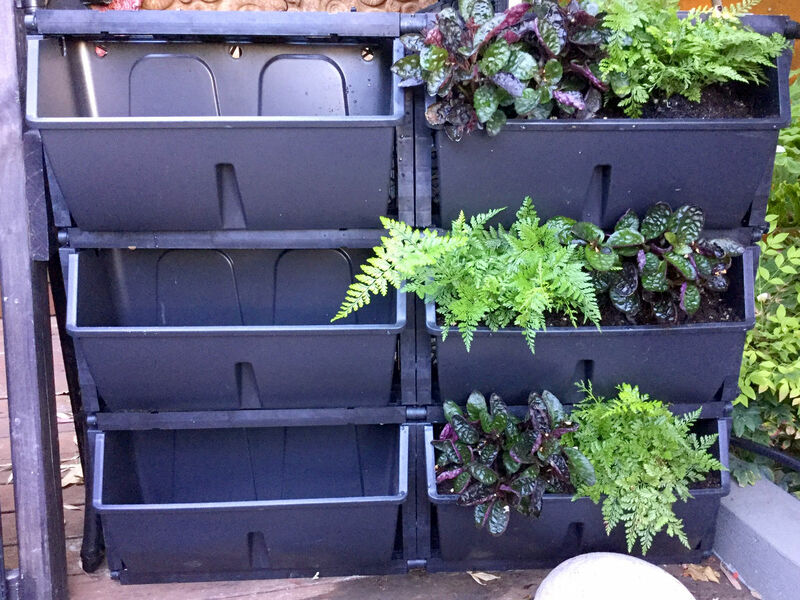 Vertical gardening is the concept of increasing your horizontal garden space by growing plants vertically. Man has invariably been growing this way since the Hanging Gardens of Babylon where massive hanging gardens cascaded down from the Babylonian towers. In the average vegetable garden, plants such as peas, tomatoes, climbing beans and small cucumbers are good examples of vertical growing, thus greatly increasing the capacity to produce vegetables from the same small piece of land. With out a doubt Patrick Blanc would be the world's greatest vertical gardener, and has worked his magic all over the world, but Paris is his most famous canvas where he regularly turns multi-storied buildings into masterpieces. Vertical Gardens WA has taken this a step closer and is creating purpose built gardens for client's walls here in Perth, Western Australia. In this initial phase of walls they are producing gardens from 0.4m x 0.9m right up to 12m x 3m (bigger available upon request) for internal and external situations. 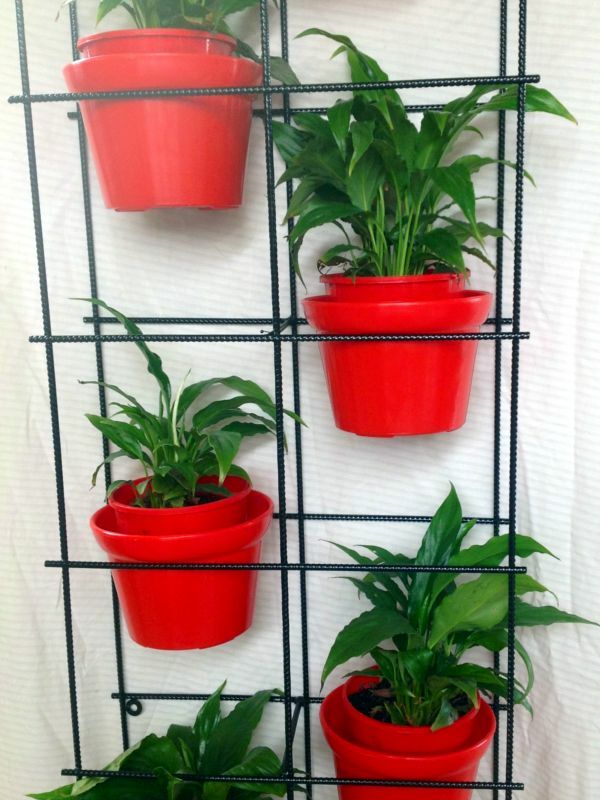 The vertical gardens can be planted out in almost any small plant, either mixed or with specific groups of plants such as succulents, herbs or vegetables. The gardens are either hydroponic or soil blend systems. 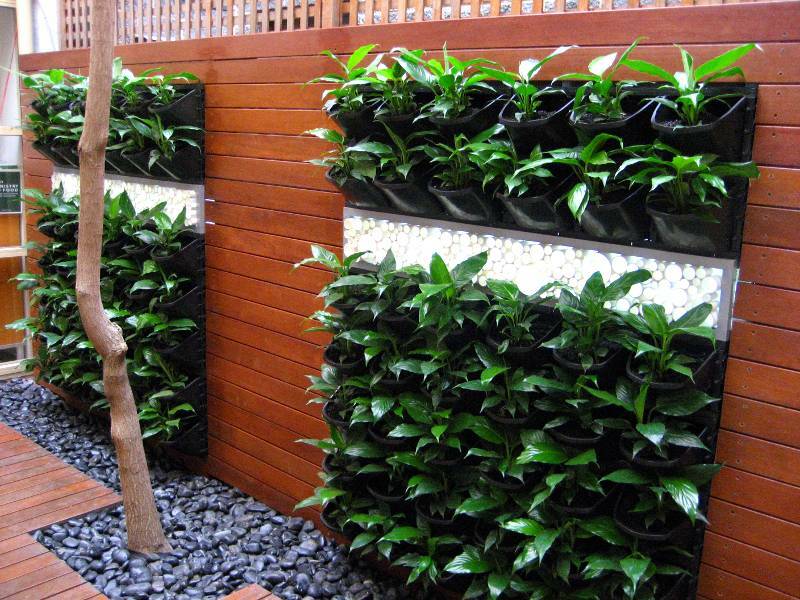 Gardens such as these can be used to cover a lounge or entrance wall, walls behind bars, in restaurants and reception areas. 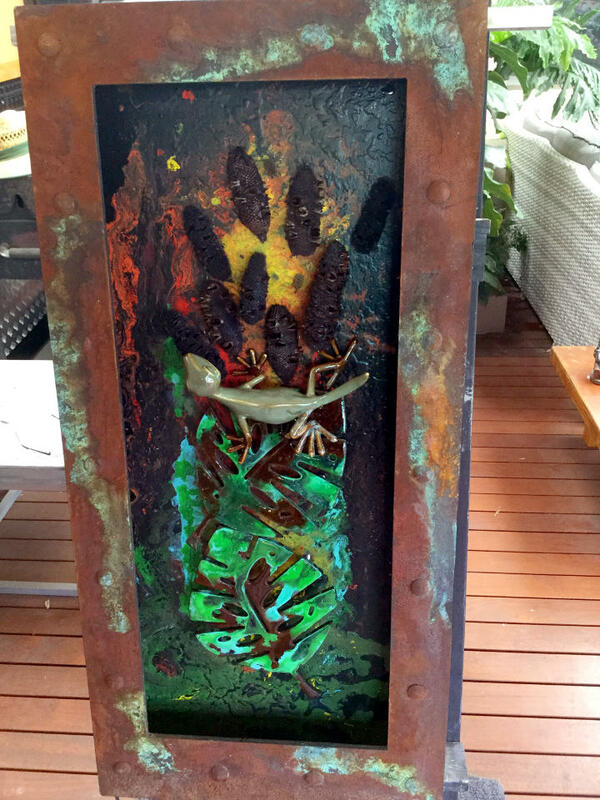 With thought they can be positioned in gardens as screens or hung on existing boundary walls. The look and feel of living greenery with a soft trickle of water is very soothing and cooling. An increased quality of air, the absorption of odours, a cooler environment, suppression of noise and a unique restful ambience are all benefits of living and working with a Vertical Garden. The plants are carefully chosen to give a contrasting design using texture and colouration, creating beautiful swathes of living colour. Vertical Gardens WA's new garden showroom is open for your perusal of several different types of green wall systems from green walls to green screens and living screens, together with unique art and LED lighting ideas are here for you to inspect and compare. This is a working environment and you will be delighted at the choice and information available. DIY systems right through to fully installed and planted systems are included. Please ring before coming so we can be sure we are there to greet you. We are open Monday to Friday from 10am to 4pm and Saturdays from 10am to 1pm.